The Middle East and Central Asia have a lot in common musically and the coming together of artists from diverse regions can lead to a sound that while cohesive, is yet fresh and innovative. Such is the case for the latest recording Hawniyaz (meaning “two or more people who need each other”) by Kurdish Persian kamancheh (spike fiddle) virtuoso Kayhan Kalhor in collaboration with Kurdish Turkish singer Aynur, Azerbaijani jazz pianist Salman Gambarov, and German-born Kurdish tenbûr (long-necked lute) player Cemîl Qoçgirî. The album is a collection of old Kurdish folk songs that are rarely performed or heard. Besides the innate beauty of these timeless melodies, what makes this recording of endangered songs special, are the innovative arrangements which not only create a bridge to the 21st century but also between East and West. These are poignant ballads speaking of love, loss, and yearning with powerful vocals over tasteful instrumental accompaniments, exquisite solo interludes, and the perfect balance between traditional folk music and jazz. There is space in these arrangements, at times a sense of suspension which brings emphasis to the meanings of these songs. The lyrical and flowing quality of the piano, the poignant expressiveness of the kamanche, and Qoçgiri’s rich and sensitive tenbûr playing augment Aynur’s voice which becomes the primary instrument and resonates with emotion. The songs speak of love, loss, longing, and the tragedy of separation. Each musician in this project is unique and highly accomplished. Kayhan Kalhor is not only known for his solo work but also for being the other half of Ghazal, the Indo-Persian fusion ensemble with sitarist Shujaat Husain Khan. He is an integral part of Yo-Yo Ma’s Silk Road Ensemble and has also recorded, performed, and toured with some of Iran’s most important masters such as Mohammad Reza Shajarian, Hossein Alizadeh, Shahram Nazeri, and Ali Akbar Moradi. 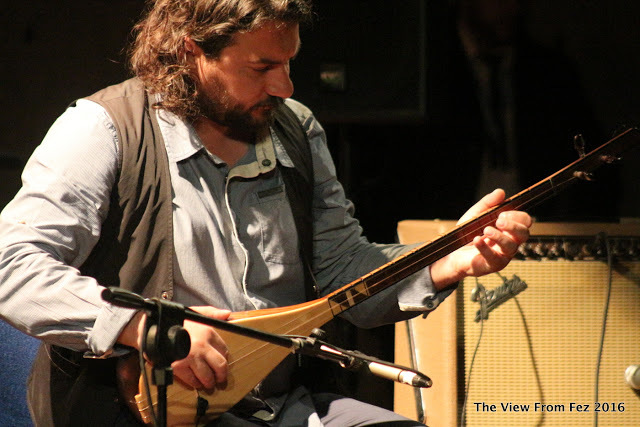 Cross-cultural collaborations provide an exciting turf for him to explore new musical idioms and shared expressions, as demonstrated by his work with Turkish bağlama (long-necked Turkish lute) player Erdal Erzinkan, and his most recent tour with African kora master Toumani Diabaté. 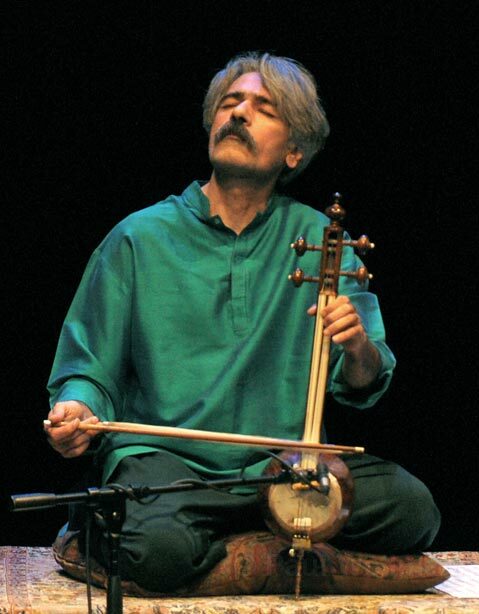 On Hawniyaz, he performs on the shahkaman which is a five- string version of the kamancheh. Aynur is a singer whose extraordinary voice invokes a multitude of emotions. 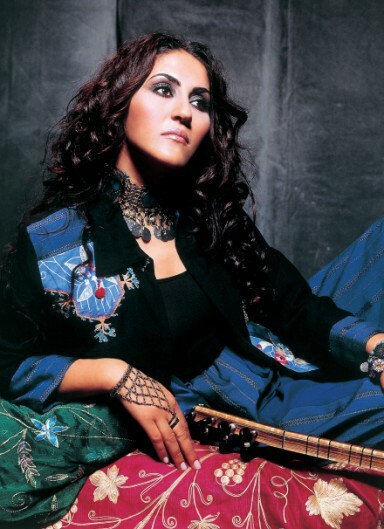 Besides her acclaimed solo work, she has collaborated with Yo-Yo Ma and The Silk Road Ensemble, Javier Limon, Merçan Dede, Kardeş Türküler, and Morgenland All Star Band, and others. 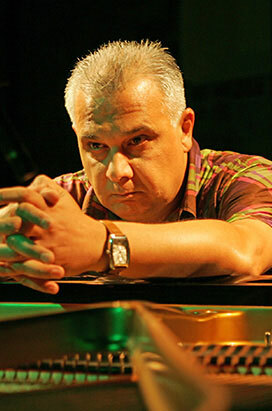 Jazz pianist and composer Salman Gambarov is the founder of Bakustic Jazz, an ensemble whose membership varies depending on projects. 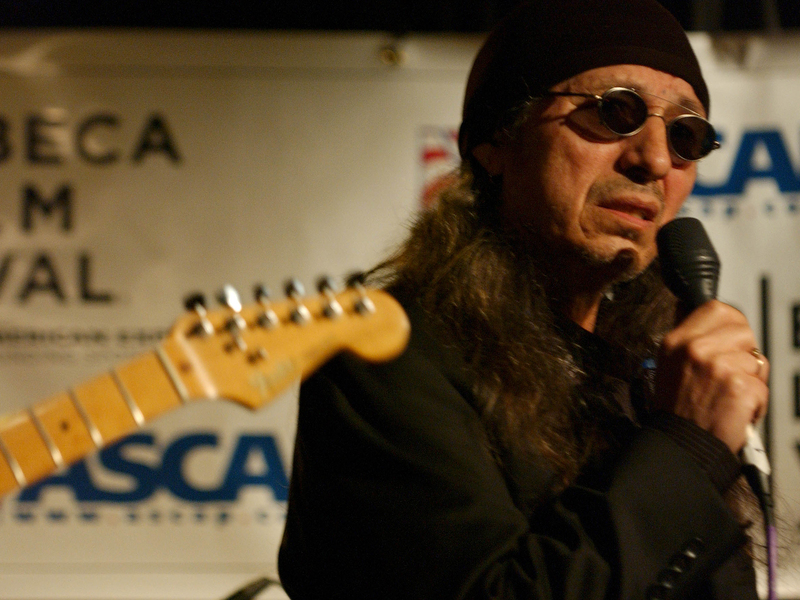 He has performed the world over and often deftly combines folk idioms with jazz. 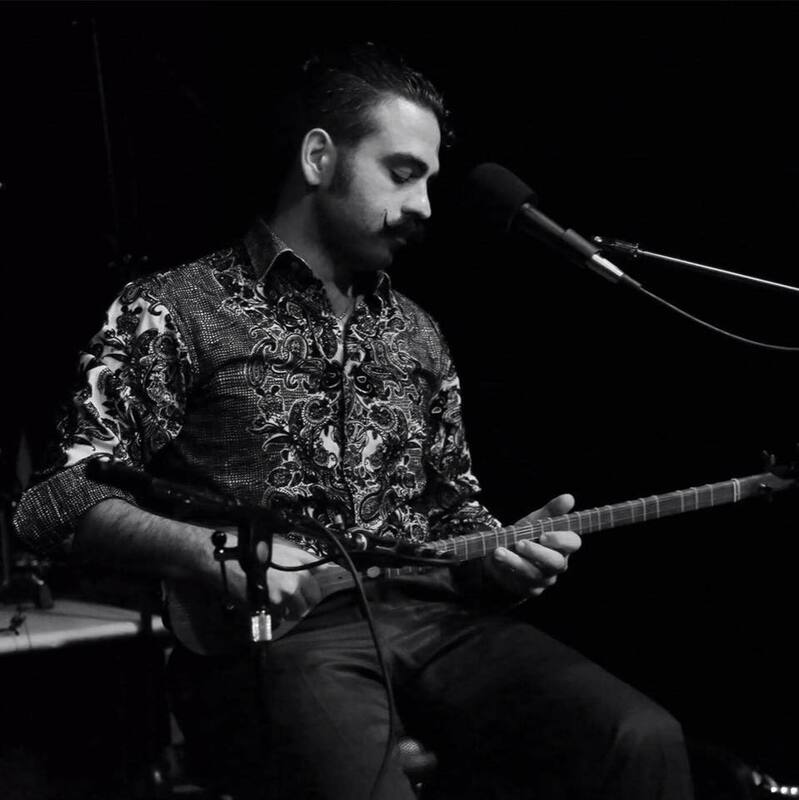 Cemîl Qoçgirî was born in Germany but is deeply rooted in his Kurdish-Alevi (Qizilbash) heritage. 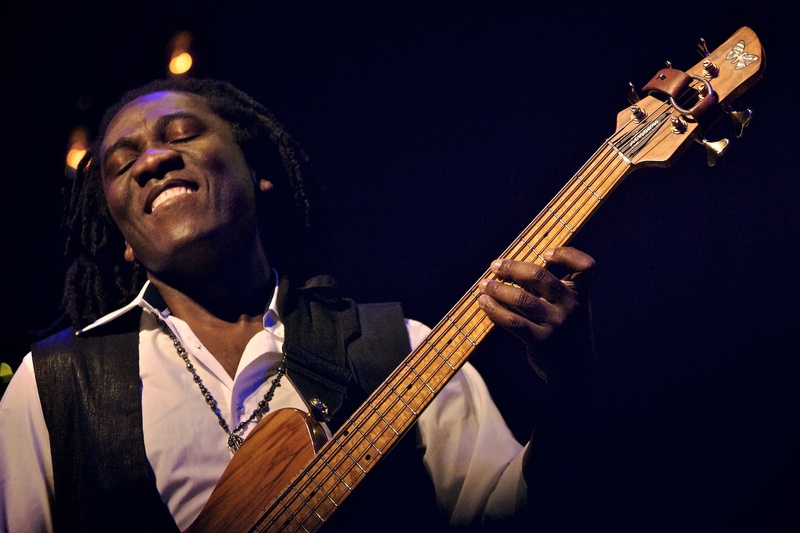 His instrument, the tenbûr is not only central to his culture but deemed sacred to the Alevis. In 2005, Qoçgirî traveled throughout Dersim in Turkey, where his family comes from, to capture on film perhaps the last living authentic dervishes. These travels were made into the musical documentary Sarraf. His mastery of the tenbûr and his creative approach to new musical experiments have garnered him praise both from colleagues and listeners around the world.